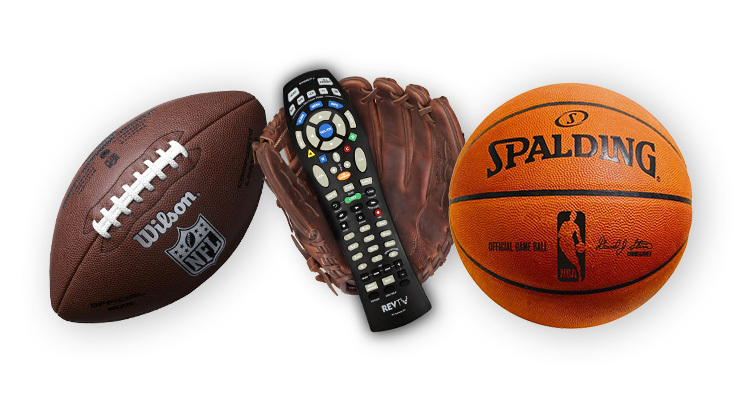 Prime Sports is your ticket to exciting sports channels like TSN, SEC Network and ESPNU. No matter which teams you follow, no one has you covered like REVTV. 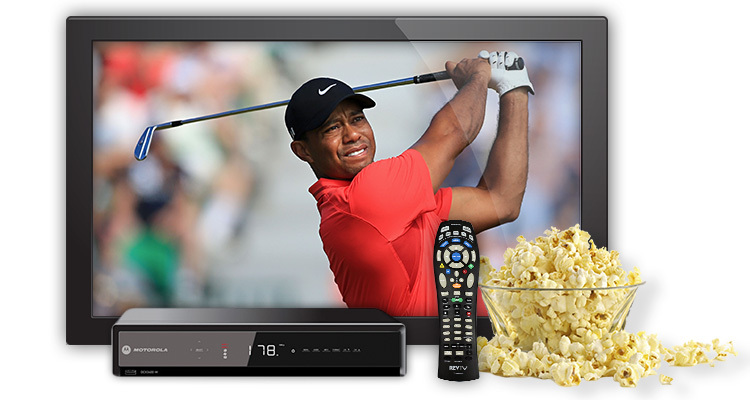 With 14 different channels and 13 available in HD, you can have the full experience right from home! Fight Network:​ a channel dedicated to mixed martial arts, boxing, kickboxing, wrestling and other combat sports, as well as fight-themed movies, documentaries and TV shows. 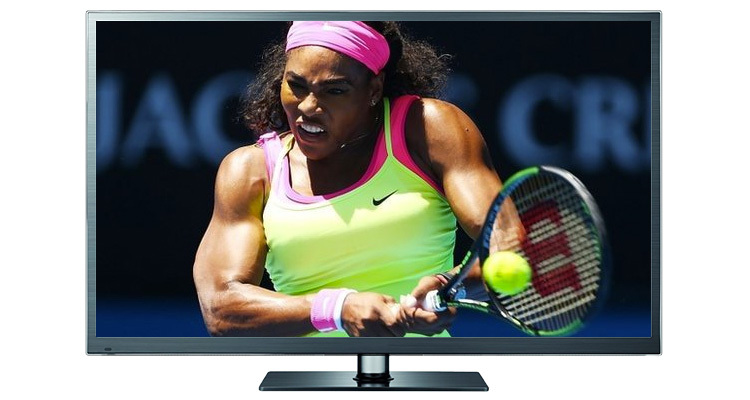 Tennis Channel: the only 24-hour channel dedicated to the professional sport and passionate lifestyle of tennis! Access to programming based on package selection. Blackout restrictions apply to sports programming. Service not available in all areas. Channel selection subject to change.